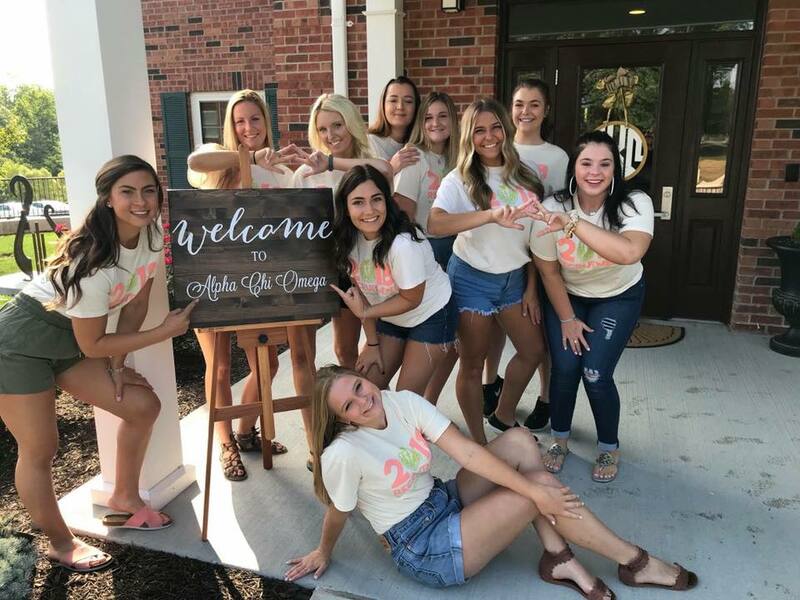 The Delta Chi Chapter at William Woods University was founded in 1965. We are located in Fulton, MO which is a small town and William Woods is a small school, but is surrounded by a strong Greek Community. Currently, we have about 65 members and have a variety of women. Each individual personality brings a great aspect to our chapter in which we all come together under one bond. All areas of study ranging from Business Administration to Equestrian Science can be found up and down the hallways. No matter what your interest is, a sister usually can be found by your side in the classroom. 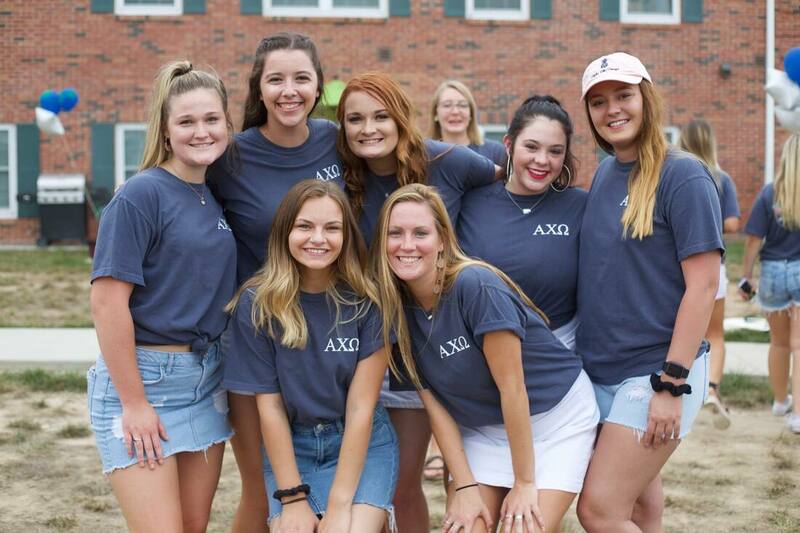 Members of Alpha Chi Omega are involved on campus in different clubs including President's Twenty, Campus Activities Board, Delta Epsilon Chi, Hands Up Club (for American Sign Language), Education Club, Theatre, numerous Equestrian Clubs, and so much more! Members also have work displayed in art exhibits and can even be found at athletic events whether in the crowd or on the field/court! Members learn from each other, grow with each other, and together make memories for a lifetime. 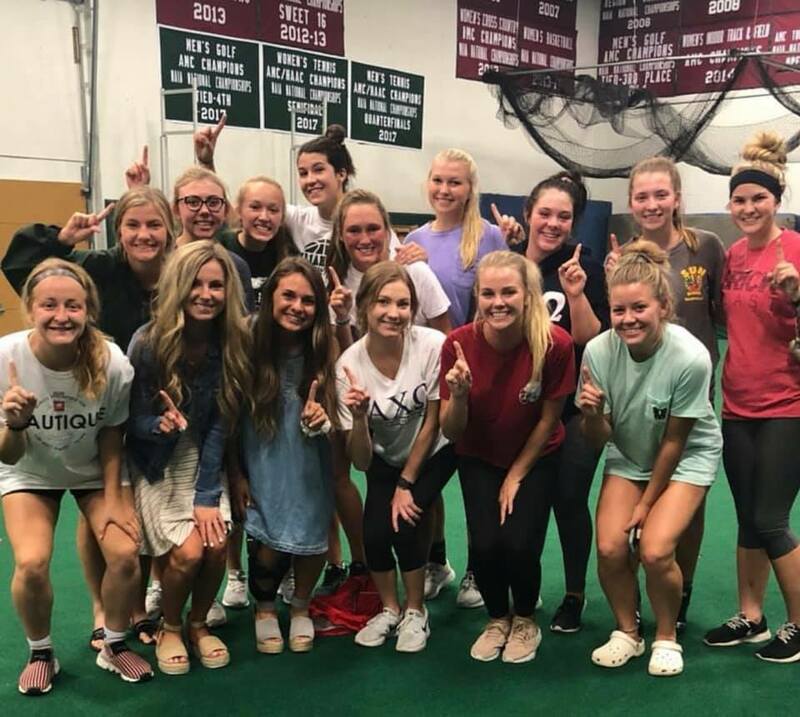 Each unique individual member makes the Delta Chi Chapter of Alpha Chi Omega complete! It is an unbelievable experience that each of us will hold in our memories forever. 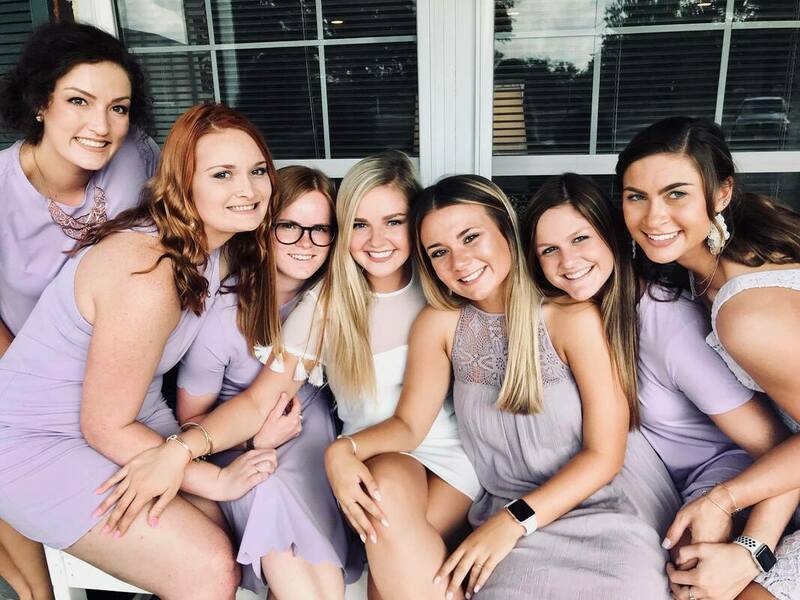 We are proud of our hard work, classy women, and leadership on campus. 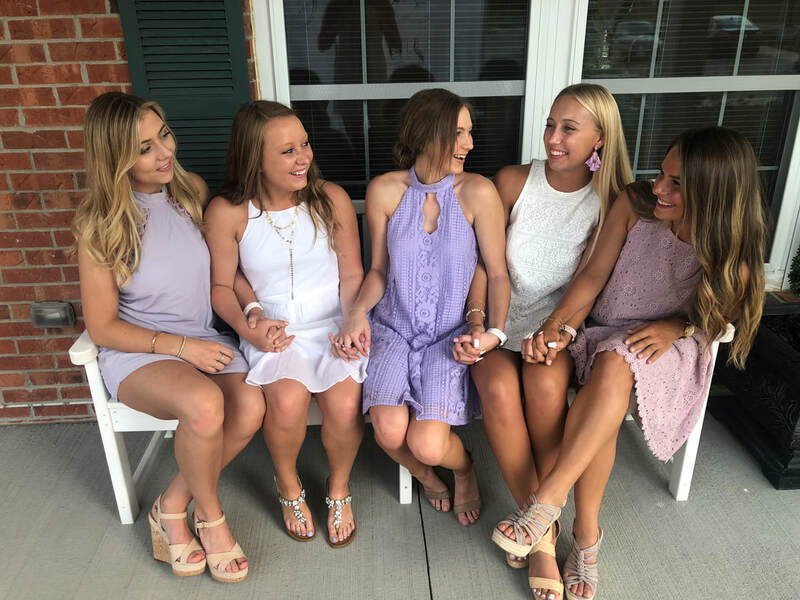 We are one of the top six Alpha Chi Omega chapters in the nation and always continue to seek the heights. "From the outside looking in you can never understand it. From the inside looking out, you can never explain it."